Here are the list of the Retro bikes that are available in United Kingdom under just £2K. 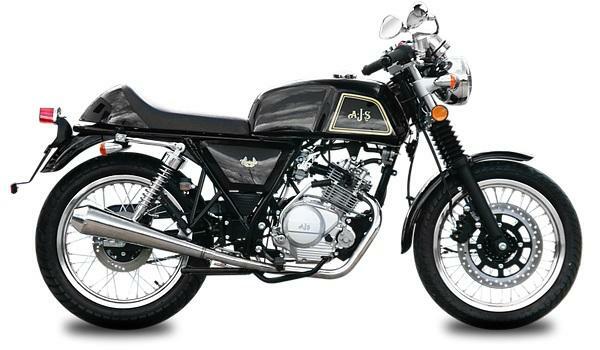 Now a days people are more intended towards the retro looking bike but the main concern is that they are costlier. But now we have came up with the list of bikes that are available just under £2K. 1. WK Bikes RT125: This bike from WK is also a strong contender of becoming a good commuter bikes on UK streets. WK Bikes also has created brandwise awareness among people. This bike is powered by 124cc air cooled engine which is capable of producing 10.46 HP. You can buy this one at just £1.3K. 2. 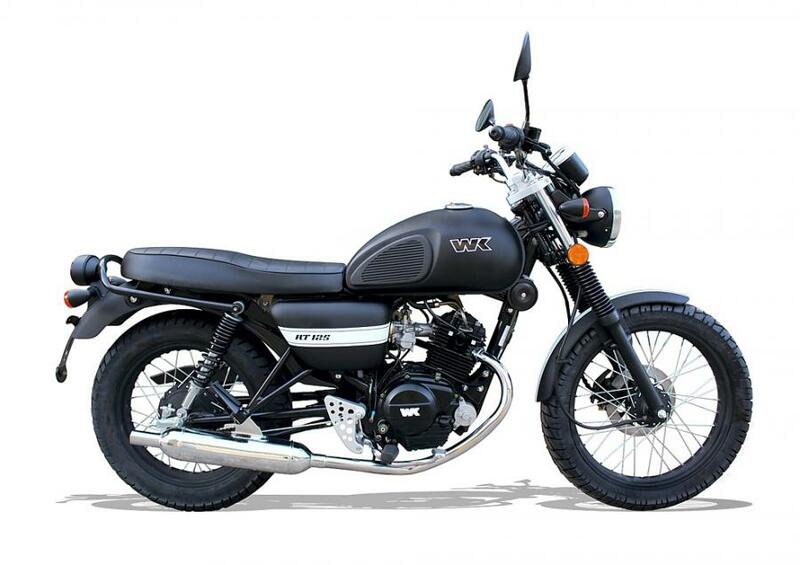 Skyteam Ace 125: This chinese product looks same to the Honda Dream 50 whose cost is around £6K or more but this can be yours just for £1.6K only also there is cheaper 50cc version of this. The bike got 4stroke engine with 4 speed gear box. This bike can be easily available across the 40 dealerships in United Kingdom. 3. 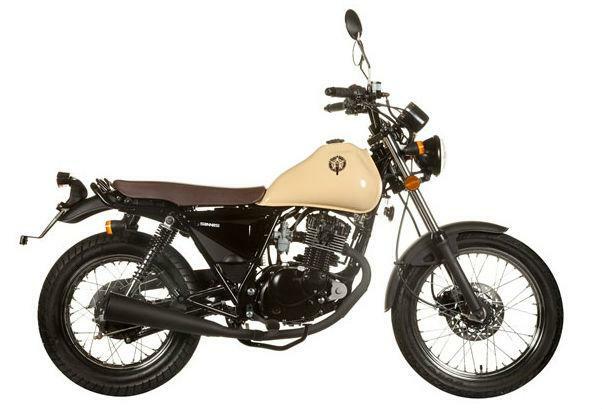 Sinnis Trackstar: This little scrambler from the Sinnis have classic retro looks with large fuel and large seat. The bike got 124 cc, 4 stroke air cooled engine. The price of this bike is just £1,699. 4. AJS Cadwell 125: The cafe racer from AJS recaptures the looks of 50s and 60s. 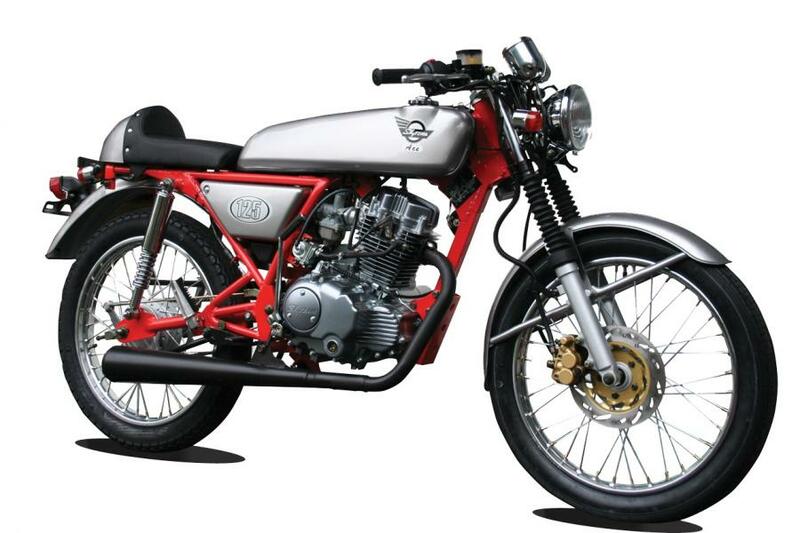 Cadwell is powered by 124cc aircooled engine capable of delivering 9.6 HP power. You can buy this one at just £1,899.